Jason Farris joined the firm in 2004 and became a partner in 2011. As a partner, Jason is involved with the strategic planning of the firm. He is also responsible for managing client relationships and conducting review meetings. Jason also serves on the firm’s Investment committee. Jason and his wife, Abby, are both from Northeastern Ohio and graduates of The Ohio State University. Abby is a Media Specialist in the Dublin City School district. They had their first child Gus in March 2015 and their second child Milo in November 2018. With any free time, they enjoy traveling and exercising, as well as being around family and friends. Jason and his family reside in Clintonville. 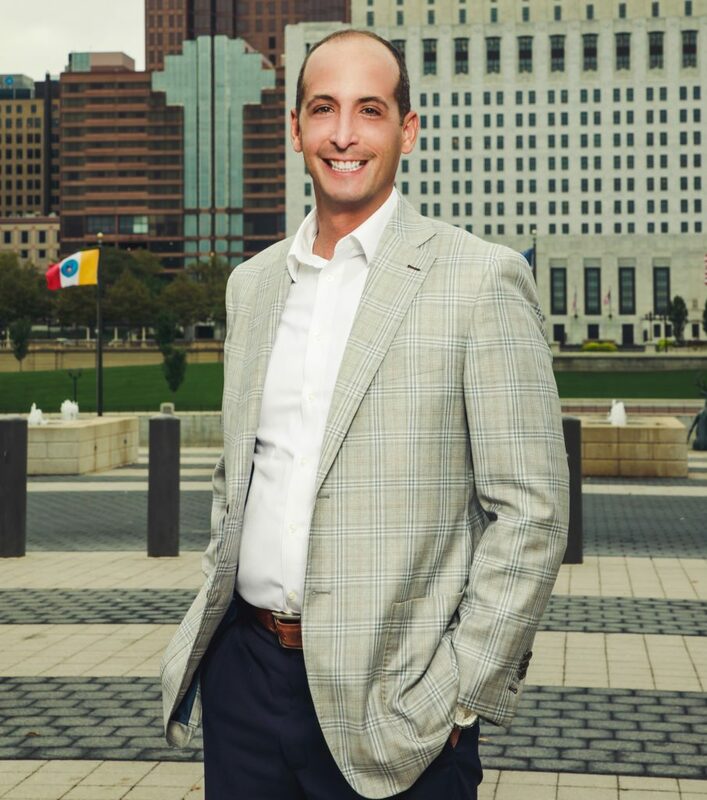 Jason Farris won the 2016 Columbus Business First Forty Under 40 award for his hard work at Waller Financial, and his contributions to the community.